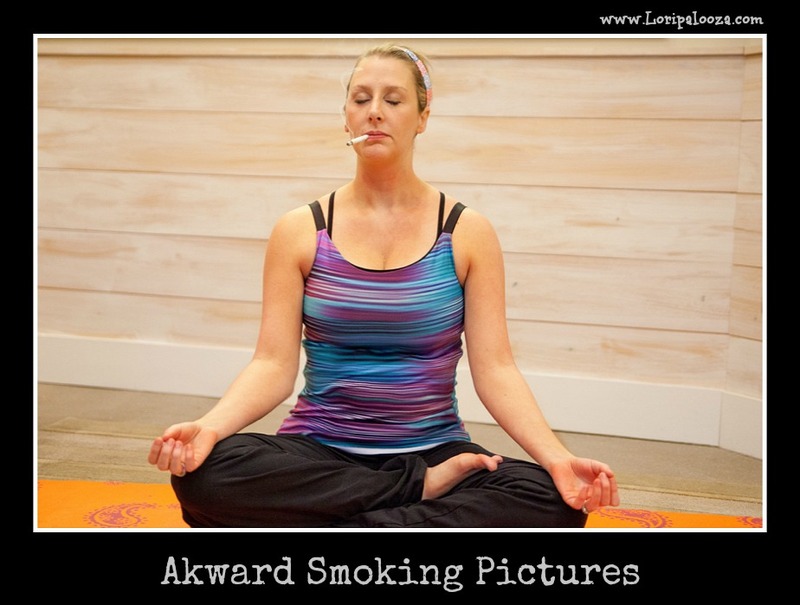 Let me know you want more Awkward Smoking Pictures by sharing them with your friends. 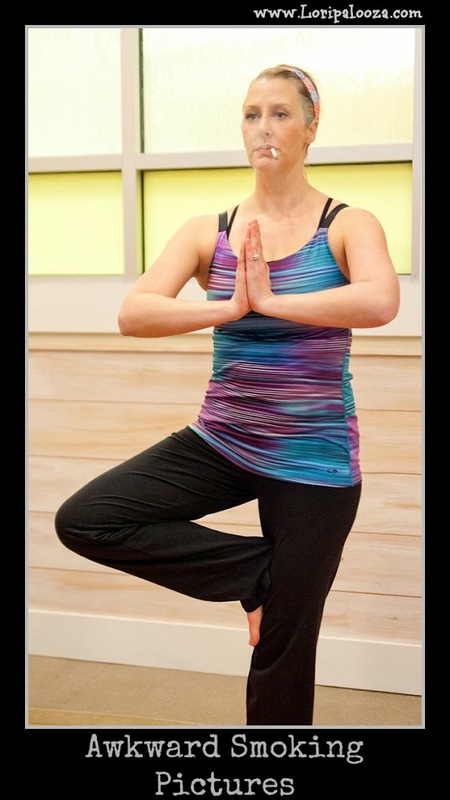 Click HERE to see them on Pinterest, or HERE on Tumblr. Photos by Emily Dean Photography. 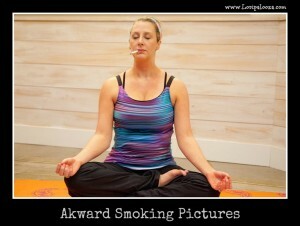 Let me know you want MORE Awkward Smoking Pictures by sharing them with your friends!! Photo by Emily Dean Photography.